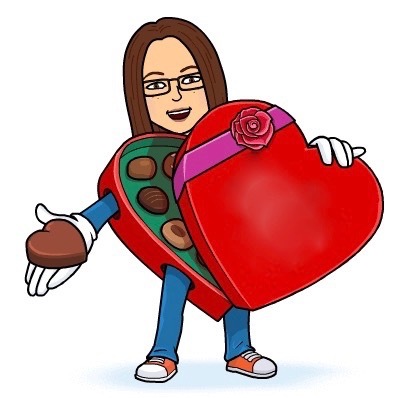 Obsessive Sweets: Via theimpulsivebuy.com, Candy Apple m&m's reviewed! Via theimpulsivebuy.com, Candy Apple m&m's reviewed! 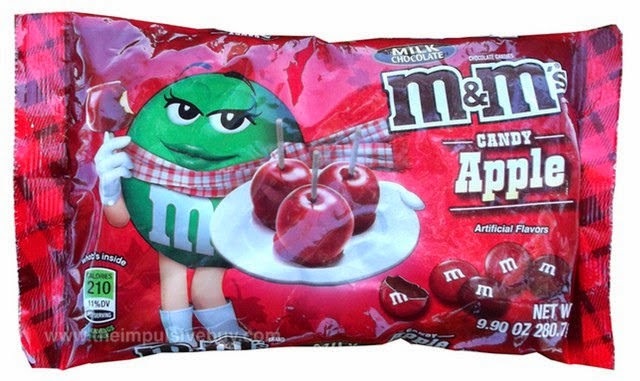 Click here to read the review of the new Candy Apple m&m's on theimpulsivebuy.com. Add these to the wish list! I can't wait to find some to taste test!